WE tend to lose bone density once we reach 30s hence, it is important to eat right and take enough of the bone forming mineral in our 20s itself so that the density gets higher and they do not get lower drastically. 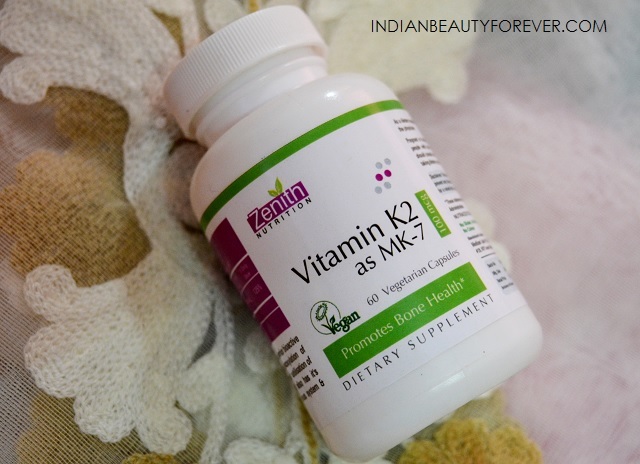 I will review these Zenith Nutrition Vitamin K2 as MK7. 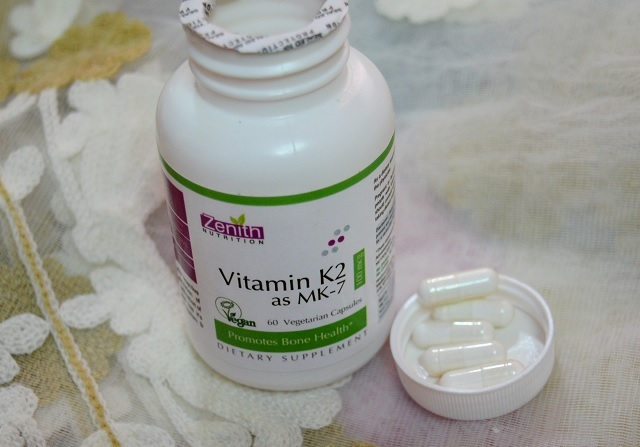 Vitamin K2 is along essential other than the calcium and vitamin D3 for strong ones. 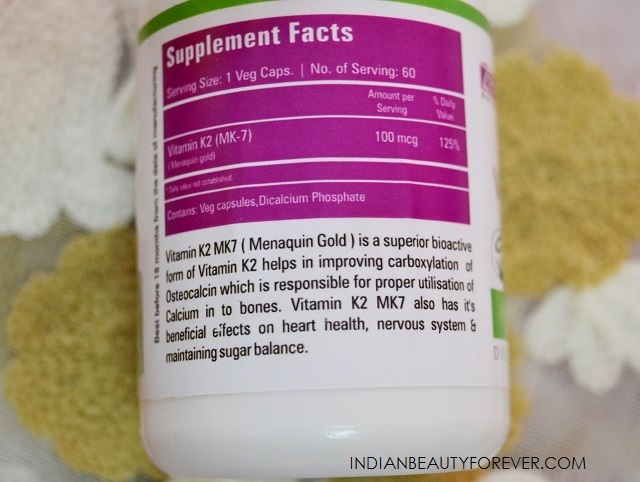 Zenith Nutrition Vitamin K2 provides Vitamin K2 in its most biologically active form called Menaquinone-7 (MK-7). Matrix Gla-protein (MGP) is a vitamin K-dependent protein, and it must be carboxylated to function properly. Poor vitamin K status leads to inactive uncarboxylated MGP (ucMGP), which accumulates at sites of arterial calcification. Since MGP is a potent local inhibitor of arterial calcification, MGP is important in relation to the health of the entire cardiovascular system. Without adequate vitamin K, calcium in the blood can bind to the arterial wall resulting in calcification. As people age, even a subclinical vitamin K deficiency can pose risks to the vascular system. Poor vitamin K status also results in increased circulating levels of undercarboxylated osteocalcin that is shown to be associated with increased bone loss in postmenopausal women. Directions: As a dietary supplement, take 1 capsule daily with meal or as directed by a physician. These capsules are white is color and are of large size the standard large size which can be taken easily by everyone. If you cannot swallow then open them and directly orally ingest them. These do not have any foul smell or taste. I take one of these capsules everyday along with my magnesium citrate capsule and vitamin D3 since I am deficient in vitamin D3 as well. Vitamin K2 plays a critical role in maintaining healthy bone density by facilitating the transport of calcium from the bloodstream into the bone. Vitamin K2 is also required by calcium-regulating proteins in the arteries. Hence, I will recommend these capsules to people who would like to have their bones healthier and stronger. So, once you cross 30s then the bone density starts to reduce, hence you can take this to maintain the bone density.